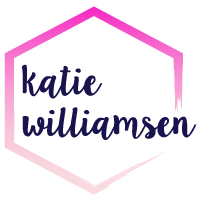 Today I’m excited to introduce you to my friend and virtual assistant (VA), Danielle Roberts of Legacy Creative Co. She is sharing her knowledge about deciding what to delegate, how to find the right virtual assistant for your needs and more. While I’m not quite ready to hire a VA yet, it’s great to start learning about the process so I can easily hire one when I’m ready. Having a supportive and savvy coach from the beginning of your business is a good idea. It’s also a great idea to start working with a virtual assistant once you begin to grow and gain momentum. A VA frees you from tedious administrative tasks or whatever area you need help. Many VAs train and specialize in certain types of work. Financially it might not seem possible to hire a VA, but the extra free time means you are able to work on what actually makes you money. When you are ready to hire a VA, the first thing you want to do, before you even begin to look, is make a list with three categories. Category one is for the tasks you enjoying doing for your business, second is things you don’t enjoy but don’t want to pass off. The third is for tasks you don’t enjoy and can delegate. Once you have these lists, look at column three. If you were to pass off these tasks, what would someone need to do to complete them? Think passwords, email, website access, or graphics. Use the third list to narrow down what type of VA you want to work with. It is to your benefit to find one who specializes in those areas. If you are uncertain what you need to look for, do not be afraid to reach out for help. You are now ready to start interviewing. There are plenty of ways to find a VA. Google, word of mouth and Facebook groups are all good places to start. As with interviewing for any position, you want to interview a few people so you have a variety of people to compare. Since you have decided exactly what tasks you need the VA to do, tailor your questions to see if their skills match your needs. You will also have and decide what level of experience the VA must have. Know your price range and budget before you start interviewing. Remember, a virtual assistant is not a permanent choice and if it doesn’t work out, be up front with them. Thanks for the awesome information, Danielle! 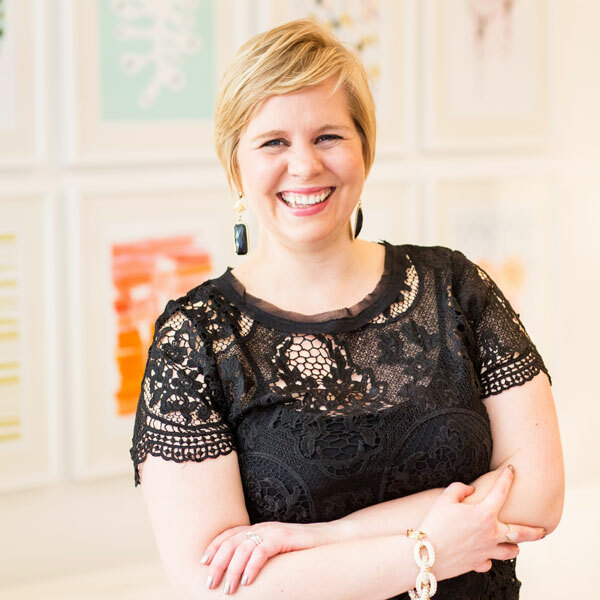 If you have more questions, find Danielle on Instagram, Facebook, Pinterest and her website, Creative Legacy Co., and schedule a free consultation to help you feel more organized! « Help! I Have Information Overload! Great tips. I’ve been considering one for a while now. I just haven’t moved on it yet.